There’s no doubt about it, live streaming is the new media era following on from TV and radio. Since 2012, traditional television viewing by 18-24 year olds has declined by over 40% and cable companies are struggling to retain subscribers. Taking it’s place is a never ending supply of live video broadcasting from around the world. 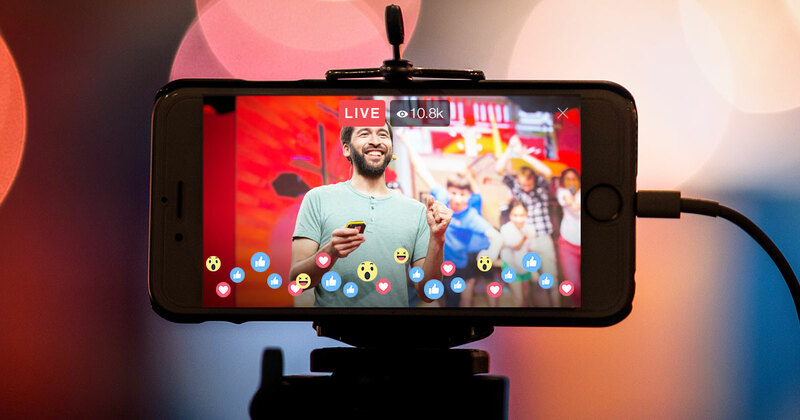 One in five videos on Facebook is streamed live and they are just one of the major players amongst the likes of YouTube, Periscope, Instagram and Snapchat. By 2019, it is predicted that over 80% of all consumer internet traffic will be video. Up until now, live streaming has been a bit of a free-spirit bringing new and engaging experiences that television alone cannot offer. It has also brought frustrations - 'just ended' or 'was live' are all too familiar terms we are confronted with. Like all new technologies, live streaming needs to go through a maturity phase and the key to this transition could be found in a familiar old family friend - the TV guide. 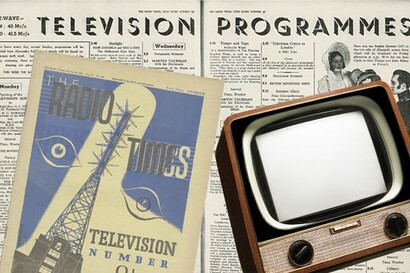 The ‘Radio Times’ was the first ever TV guide launched in the UK over 80 years ago in November 1936. Since then, numerous TV guide publications worldwide have been the unsung heroes of television, enabling people to plan their viewing. It has since evolved into a digital format in the form of the electronic program guide (EPG) directly on our television sets. As live streaming is the next evolutionary step following on from television, could the trusted TV guide also evolve with it to remain a worthy accomplice? Television has been the home for thousands of channels worldwide. However accessing live streaming platforms is like having hundreds of thousands of new channels every day. Twitch, the social video platform for gamers on it’s own has over 2.2 million unique content creators a month. Throw all the other big platforms to the mix and you have an unfathomable amount of video being streamed live every day. With such a vast amount of content being created, there is an increasing need for broadcasters to connect with viewers to avoid missed live streams, especially as the live video industry is forecast to be worth $70 billion by 2021. Good news! Eighty years after its original launch, the TV guide has been reborn to cater for live streaming. Available as a free app download, Stream Time is the modern day TV guide for live streaming, covering every major platform such as Facebook Live, YouTube, Periscope, Twitch and many more. 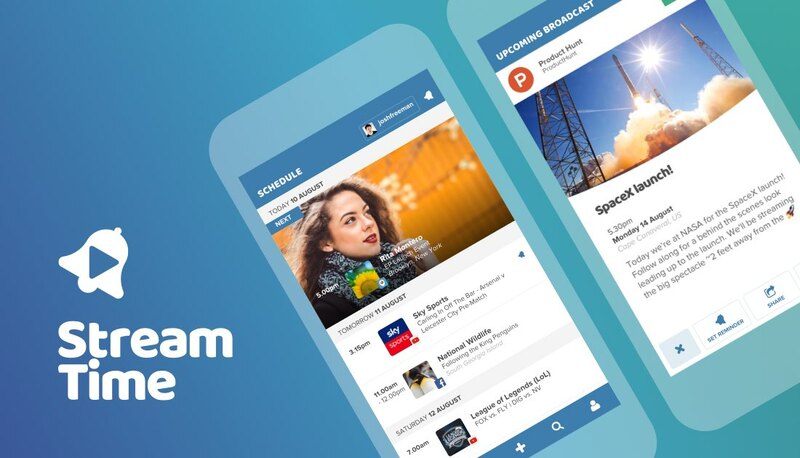 Missed live streams are now a thing of the past as Stream Time enables broadcasters to publish their live schedule so that their followers can see when they are planning to go live. Viewers can then set advanced reminders to receive notifications before the live stream starts. This is the next big thing for live streaming.